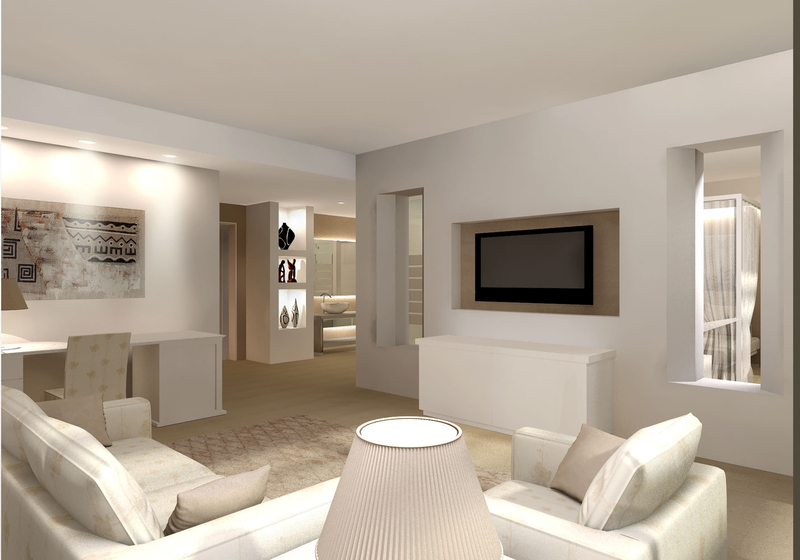 The Presidential Suite is composed of 5 bed rooms and a large shared living room. An office, butler and private pool overlooking the ocean complete the offerings of the Presidential Suite. The main rooms also feature a hydromassage jacuzzi bath and a walk-in wardrobe.